Who Won at the 2015 Golden Globes? We forecast tomorrow’s Golden Globes nominations – and wonder how they’ll affect this year’s Oscar race. The Oscar nominations arrive tomorrow. Who’s in, who’s out, and who might surprise us? Last week’s awards announcements suggest 12 YEARS A SLAVE and AMERICAN HUSTLE are the Oscar front-runners, but what about the surprises? 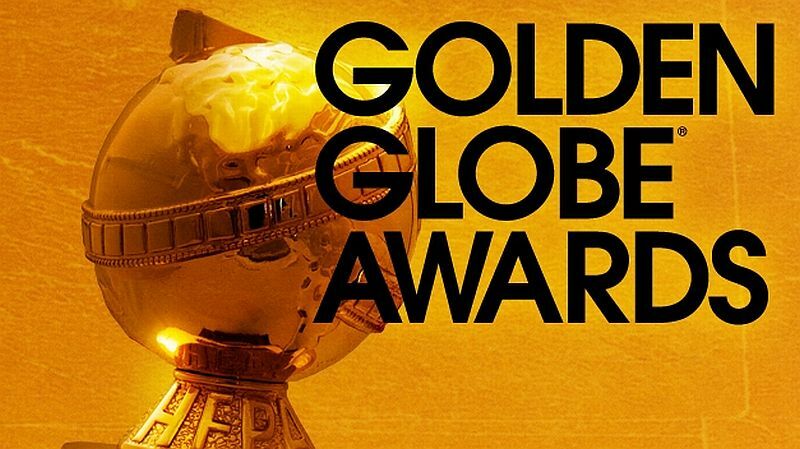 The Golden Globe Awards are tonight, and we will be chatting about the best of Film and TV, and everything in between. Tina Fey and Amy Poehler are hosting the show, so it should be a lot of fun. The event will begin at 7:30 EST and go until about 11:30 pm.